Steve has made quite a name for himself in the fitness industry, achieving many awards and acknowledgements for his accomplishments. 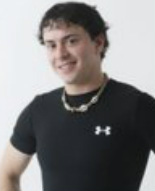 He has trained a variety of clients ranging from ages 6 to 80 in over 8 years in the health and fitness industry. He assists clients in many aspects of health, fitness, weight loss, performance training, nutrition, and more. Steve is known for his practical approach to training and blending the many benefits of cor- rective exercise into highly metabolic conditioning and fat loss programs. Among other things, Steve specializes in functional fat loss, sports performance, golf fitness, injury prevention/post rehabilitation, kettlebell training, and lifestyle coaching. Steve has been mentored by, and continues to learn from the best professionals in the industry, bringing the most cutting edge programs to his clients. Jared has designed and successfully implemented an improved social support system that smoothes and cements the transition to healthy lifestyle choices. He is dedicated to bettering himself through evidence based research and continuing education which, in turn, improve the lives and health of his clients. 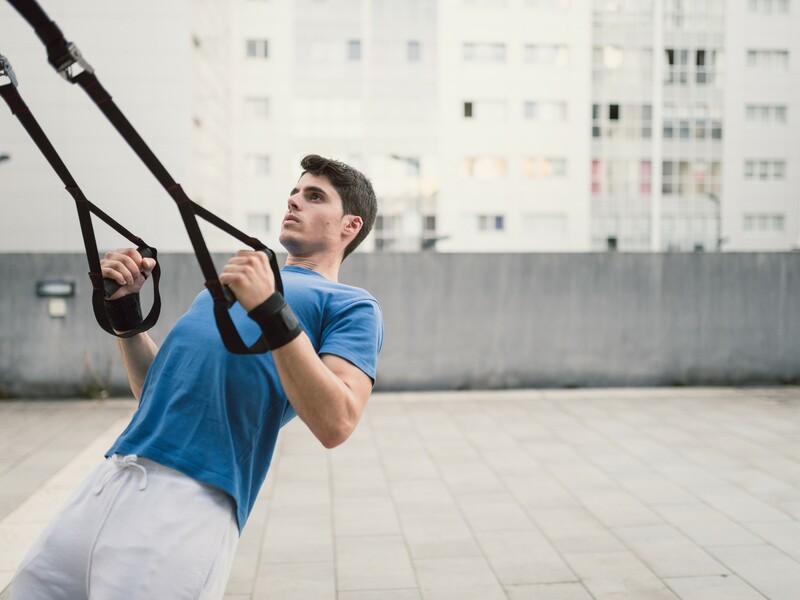 With a diversity of goals, from weight management, cardiovascular fitness, improved agility, strength, and flexibility, to lowered blood pressure and cholesterol levels, Jared’s clients have seen superior results with his methods. Modifications and progressions are adjusted according to the participants’ current level of fitness allow all to participate and receive health and life transforming experiences. 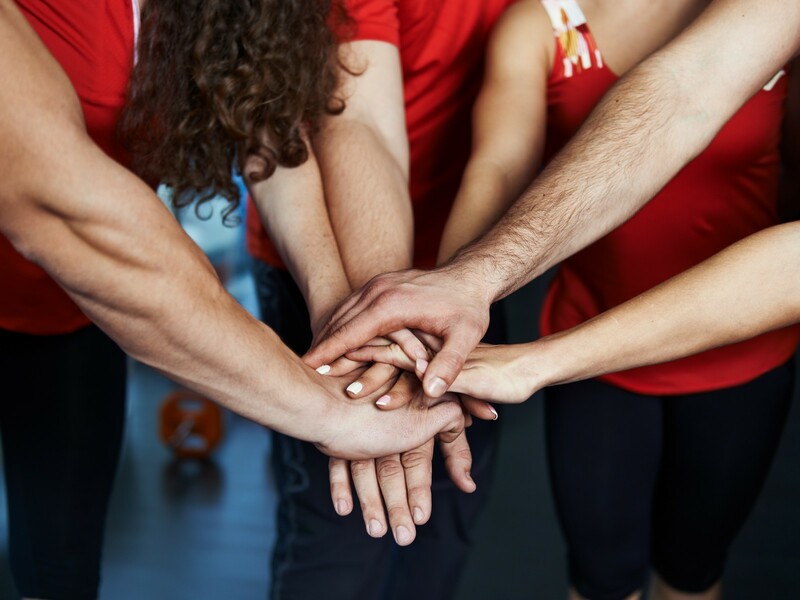 His passion for the fitness industry drives him to continue paving the road to wellness with activities and events that challenge and motivate participants in a familiar environment. If you are a fitness professional or sports performance coach that trains groups this site is for you! Some say personal training is dead and bootcamps are the wave of the future. Others say group exercise is crap and personal training is the only way to really get your clients and athletes what they need and deserve. We know that you can have the best of both worlds! 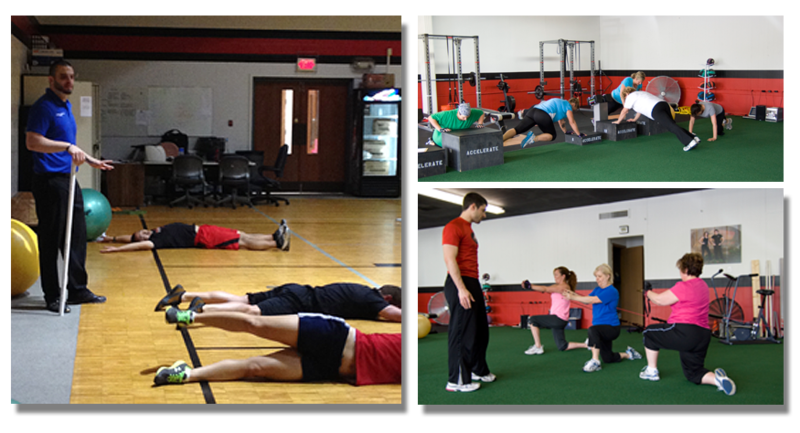 Group training doesn’t have to be a watered down version of what you would normally offer your clients. With the right systems you can take group training to an entirely new level. Stand out from the rest of the general slaughter fest bootcamps by getting your clients amazing results in a way that they will enjoy. Workouts that feel great and get results will keep your clients coming back over and over again. ALL IN A GROUP TRAINING FORMAT! Sports Performance Coaches we are here for you also, lets face it, you have limited time and a lot of athletes and group training is your only option. It is imperative to make sure that you are screening your athletes and giving them the proper corrective exercise and strength training progressions. We have witnessed a lot of different programs in our experience and have made a vow to help. We want to show you how to easily incorporate the same screening methods as the NFL Combine, US Military, and many professional and Division 1 teams. There is no better time than now to take your group training to the highest level! It is our mission to improve the quality and reputation of the group training industry. 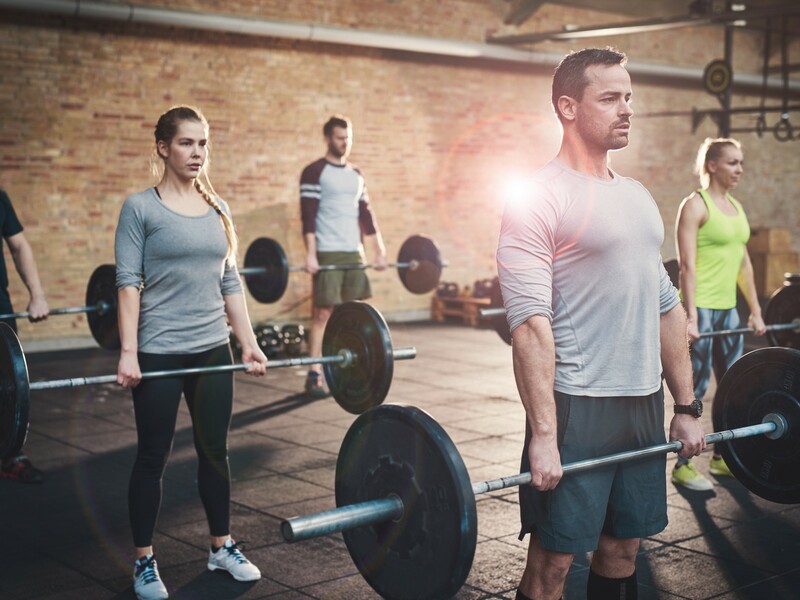 Group fitness training is becoming a necessity, and if done correctly it can be an amazing thing. Unfortunately, most group exercise is very general, when the people it is designed to help are very specific. Group exercise injuries have skyrocketed and fitness professionals are getting a bad name. There are ways to get the same results as personal training if not better in group training. Smart Group Training is here to show you how. In-person and phone consulting available. Fill in the info below to contact us about in-person or phone consulting.